Natural light is a top priority for many homeowners but isn’t always easy to achieve. This is often particularly difficult in bathrooms. Windows are a great way, depending on the size, to add attractiveness and extra light to your bathroom. One challenge that many homeowners have is not knowing what’s available to them. WINDOW FILMS – Window films are a very popular option for bathroom windows. A window film is a simple, and appealing window covering that adds privacy and light to your bathroom with little hassle. They come in a wide variety of colors and designs to suit all tastes. GLASS BLOCK – in for bathroom windows is a popular solution because they don’t only add light, but security, privacy and style. 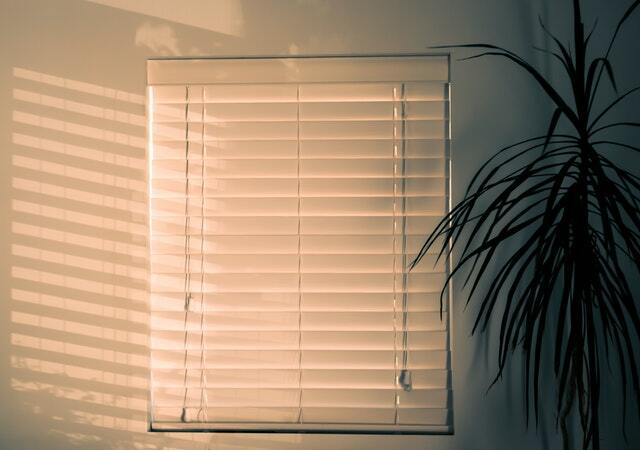 BLINDS OR CURTAINS – Decorative shades are a great way to let light through but still provide privacy. Curtains can bring a decorative element to your bathroom with minimal effort.